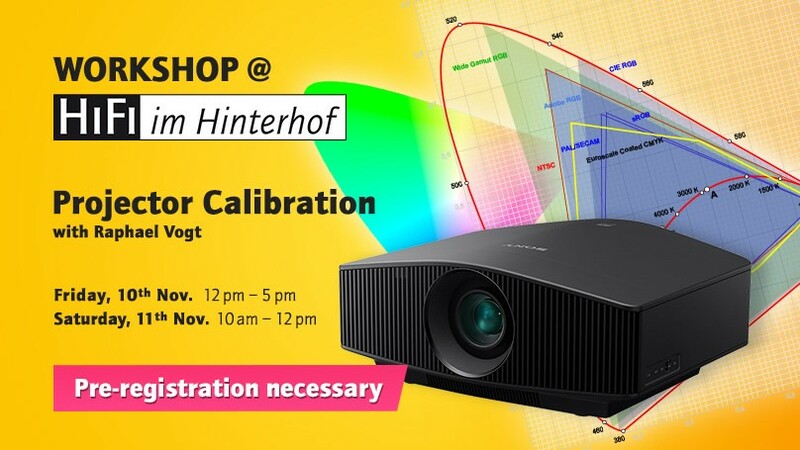 After our projector calibration offer went down very well over the last years, AV Consultant Raphael Vogt will be returning to us, this time alongside the upcoming Home Cinema Opening Event on the 10th and 11th of November 2017. 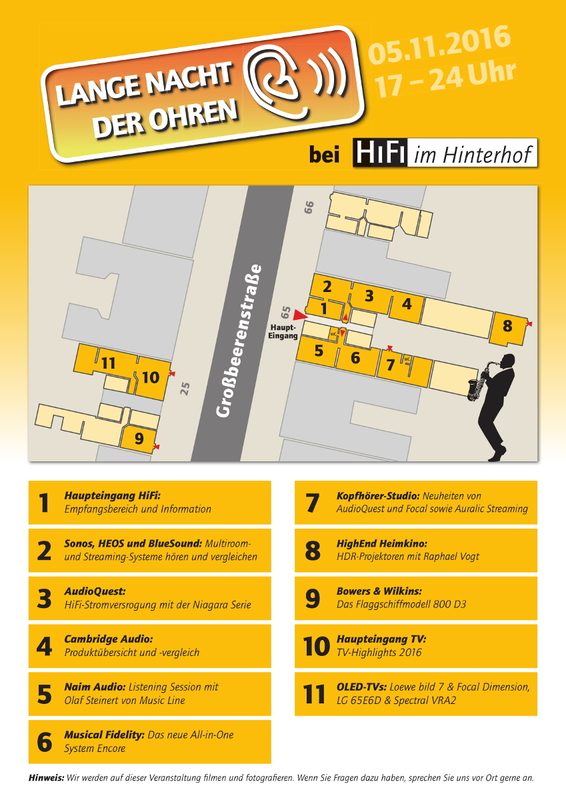 Due to major renovations in our home cinema demonstration, we are not taking part in the Lange Nacht der Ohren this year. 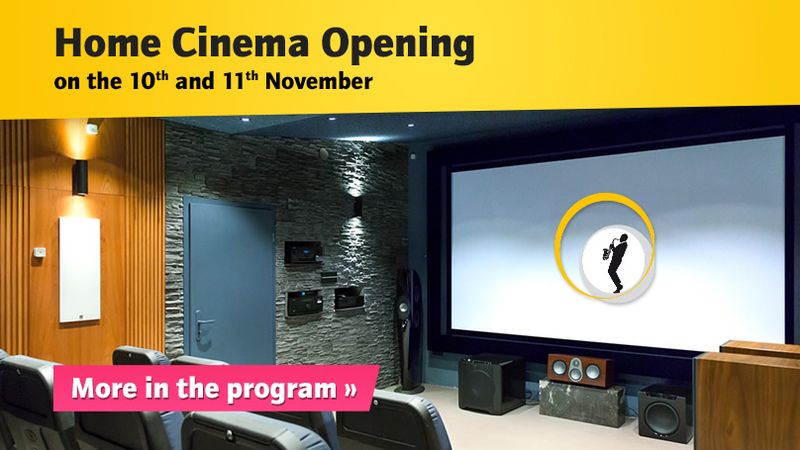 Instead, on the 10th and 11th of November, we will be officially opening three completely redesigned home cinema suites. For further information please refer to our program overview. 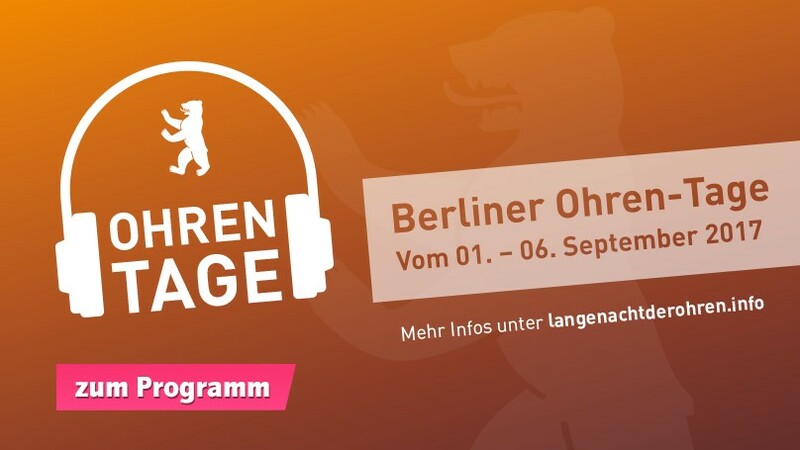 From the 1st to the 6th of September, we hosted the Berliner Ohren-Tage for the first time this year. In the following, we want to reflect especially on the Saturday, as that is when most of the guests presented their latest news. In addition, here are some videos and photos we made on the day. 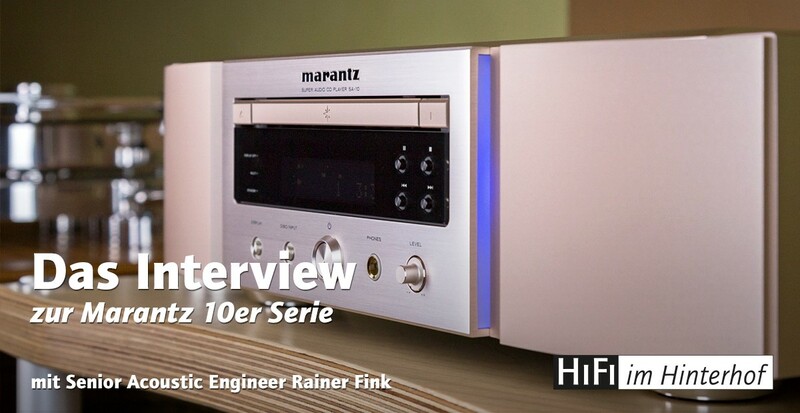 As part of our workshops on the new Marantz 10 Series, we had the opportunity to speak with seasoned acoustic engineer Rainer Finck about his career, various areas of hi-fi technology and, of course, the new SA-10 and PM-10 models. 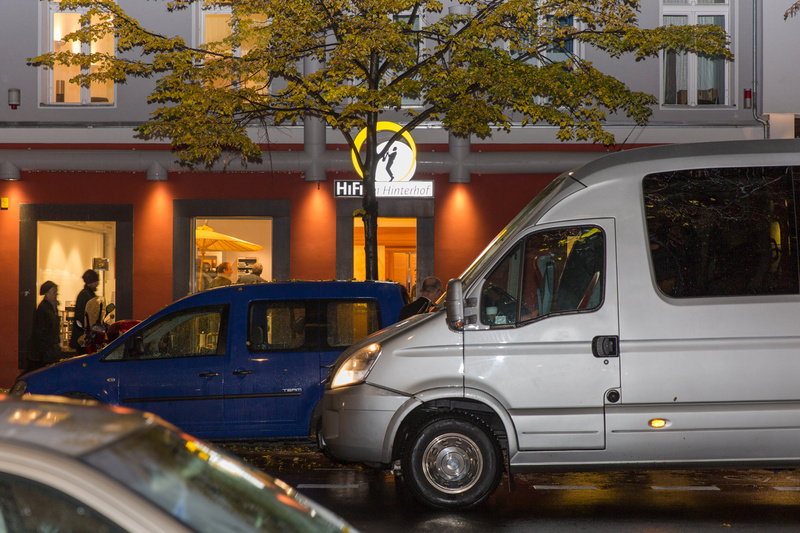 On the first Saturday in November the Lange Nacht der Ohren took place for the ninth time. Despite the rain, we were happy about the many familiar and the many new faces, with which we dived together into the audiophile and visual world. We supported a number of presenters who helped us to present our electronics in a varied and informative way, and to organize such a successful evening. So what exactly was there to see? 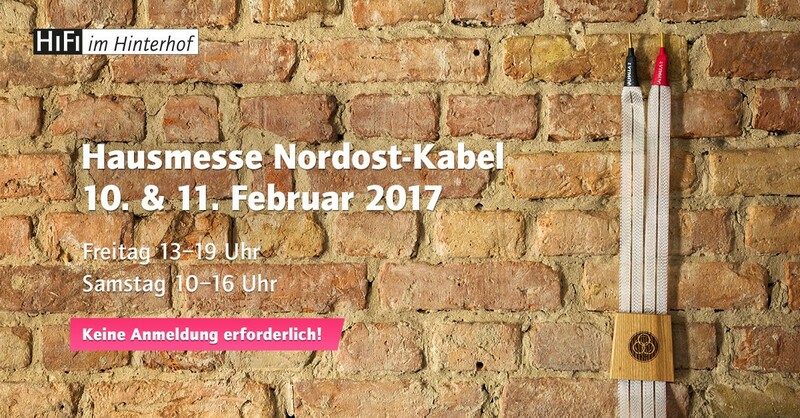 A week from Saturday the Lange Nacht der Ohren 2016 takes place and there is this year, of course, an overview of our program. A few points of the program have changed in the past few weeks, so we will now briefly present the program once more. 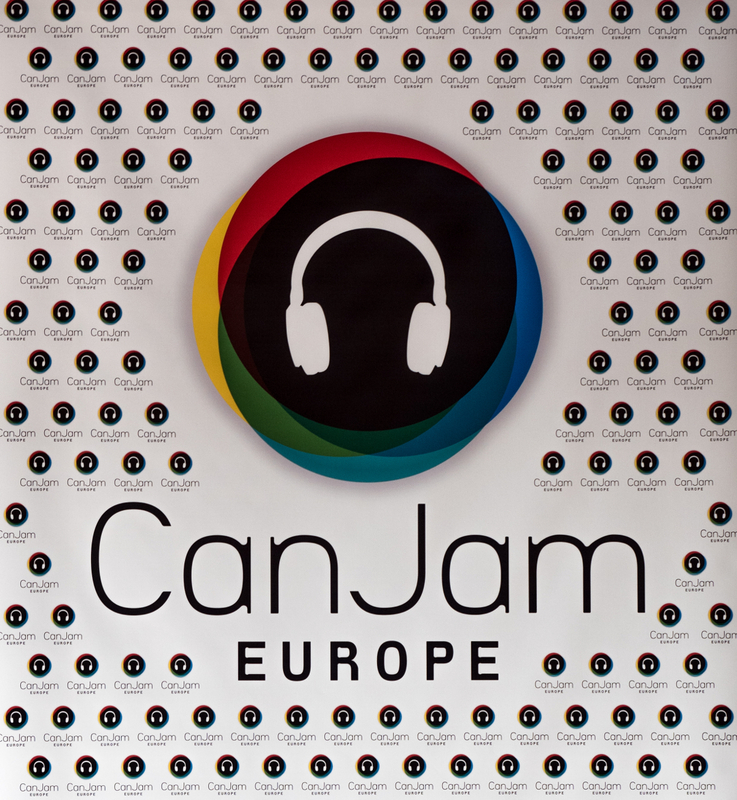 After visiting the CanJam in Essen for the first time last year, and having been very impressed by the pleasant atmosphere, it was without question that we made another trip to Europe’s largest headphone show this year. 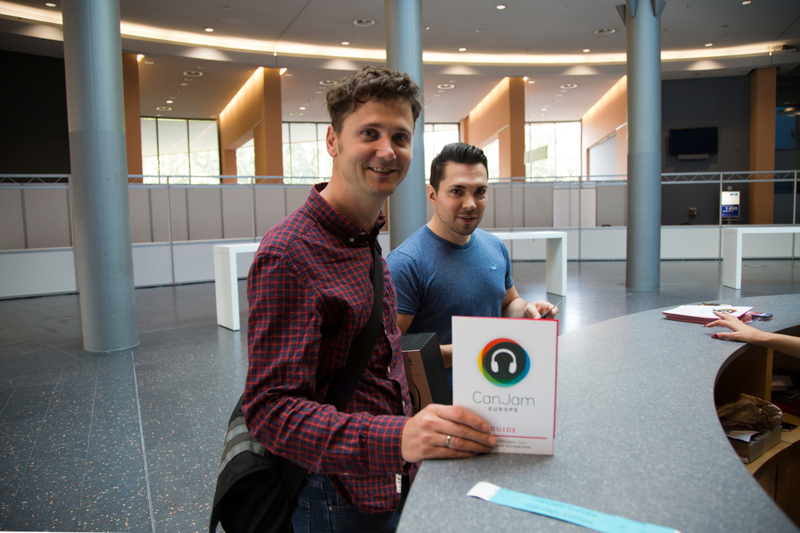 On September 24th and 25th, it was finally time again and we took the opportunity to get an up-to-date overview of the topic of headphones.